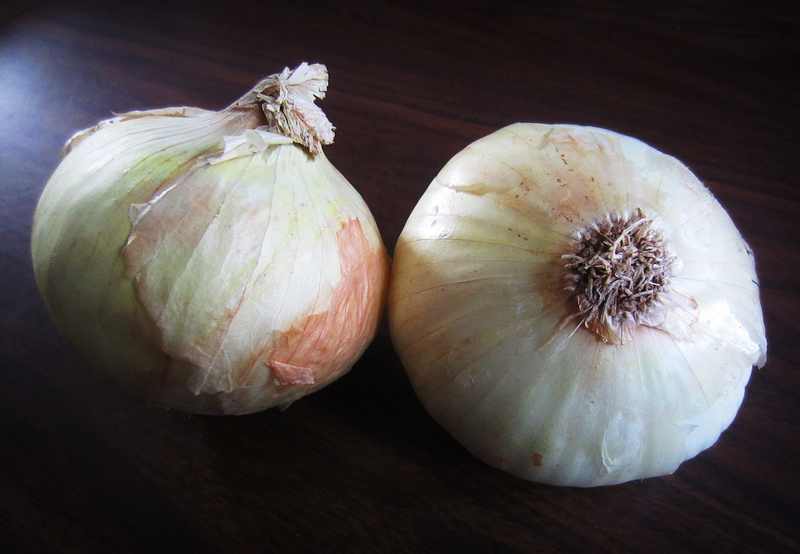 Onions can improve dietary iron absorption. As I stated in Iron Absorption on a Vegan Diet – Part I, there is plenty of iron in a whole, plant based diet. The trick is absorption. In addition to adding vitamin C containing foods to your diet, another way to ensure that you are absorbing all the iron you need is to add garlic and onions to the mix. A recent study demonstrates that the sulfur-containing amino acids in garlic and onions drastically improves the bio-availability of both dietary iron and zinc. You might be thinking that garlic and onions stink, but trust me, anemia stinks a whole lot more. This entry was posted in Diet Tips, Health, In The News, Nutrition, Scientific Studies and tagged Aborsption, Amino Acids, Anemia, Diet Tips, Garlic, Health, Immune System, Iron, Minerals, Onions, Phytonutrients, Vegan, Vegetarian. Bookmark the permalink.